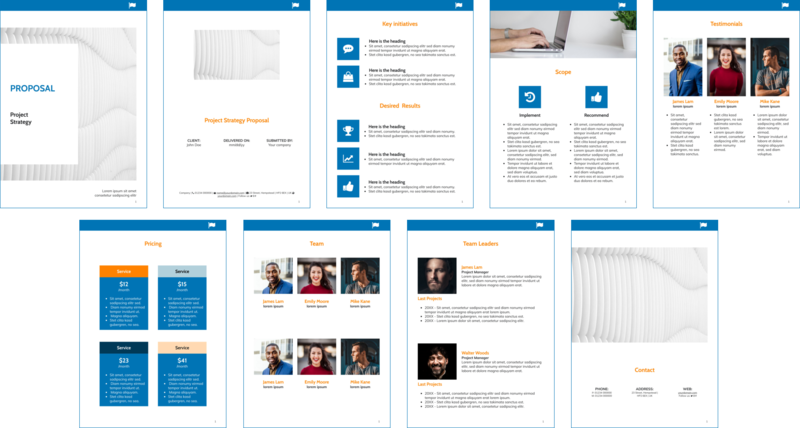 Our new proposal template assists you in landing your next strategic consulting job. We have designed a product sheet, which helps you to spread the word of your product or service. This template showcases a risk management service.